For old school NHL fans, there’s fond memories of watching games on USA Network. 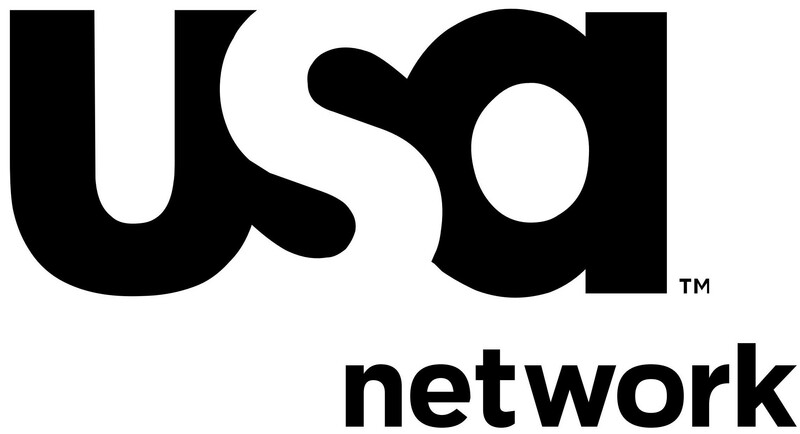 In the first half of the 1980’s, USA Network was home to the NHL and it also had the rights to MLB in the early part of the decade as well as the NBA, PGA Tour and the Masters. The NHL was the first sports league to depend on cable for national exposure and starting with the 1979-80 season, the league sold its US rights to USA. Fans remember Dan Kelly, Al Albert and Jiggs McDonald calling the games and a very young Al Trautwig as the host. Here’s an open for NHL on USA coverage for Game 6 of the 1984 Adams Division Final between the Montreal Canadiens and the Quebec Nordiques, which became known to fans as the Good Friday Brawl. You want another video? Here’s a promo featuring Trautwig and the number one announcing team of Dan Kelly and Gary Green. USA aired the NHL through the 1984-85 season before giving way to ESPN. Since then, USA has not aired NHL games and has lost all of the sports properties it used to televise regularly including The Masters and U.S. Open tennis. Since ending its relationship with The Masters and U.S. Open, USA has focused solely on airing original comedies and dramas only airing sports during the Olympics for NBC. But that’s going to change this season. Thanks to a sharp-eyed reader who noticed an ad on the NHL.com front page, USA will be back televising the NHL in the form of postseason games. Last year, the Stanley Cup Playoffs aired on NBC, NBCSN, CNBC and NHL Network. In its current contract, NBC does have the option to use USA as an overflow channel in case there are conflicts with NBC or NBCSN. Last year, NBC utilized CNBC as the main overflow channel, but it appears that the Sports Group wants to spread the Stanley Cup Playoffs across its platforms by adding USA. We’ll see how many games will air on USA this season.